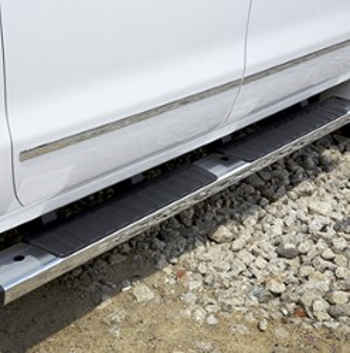 These stylish 6-Inch Assist Steps make it easier to get in out of your SUV. They feature Black-textured step pads as well as a black finish for extra style and corrosion protection.. This product replaces 23423583.